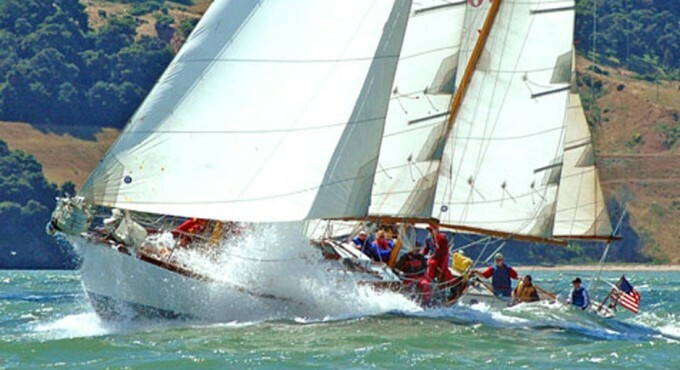 This great boat designed by Alan Payne in 1936 was built in a grand old era with high-level English craftsmanship. It came to us 10 years ago in need of a new teak deck. 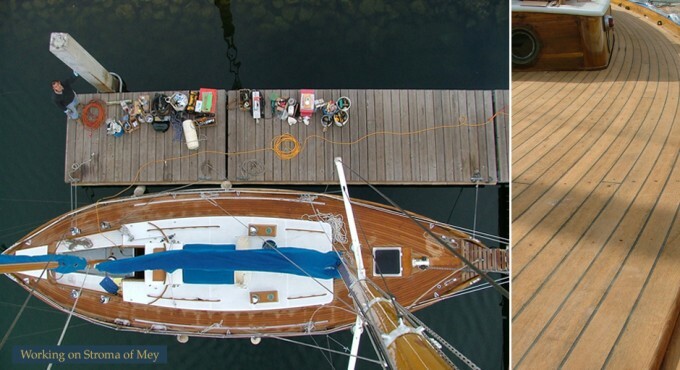 We used modern techniques to complete the job, which encompassed building the deck in a separate location and installing it on the boat in one big piece. This strategy significantly reduced the down time for Stroma of Mey and the owners could still use the boat while the new deck was being built. Ownership of Stroma of Mey changed five years ago, but we have continued to conduct routine maintenance, restoration and upgrades.